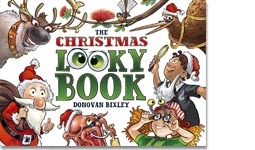 24-page festive puzzle book with hours of quality fun for readers aged five and up. 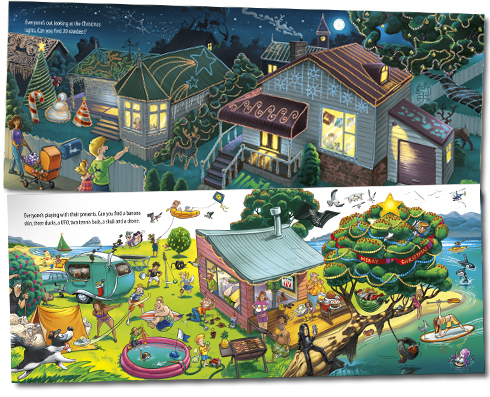 match the New Zealanders to their presents; how many reindeer can you find in the Christmas lights? 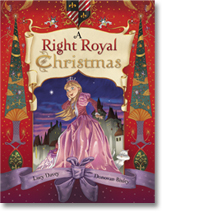 and a Christmas theme! 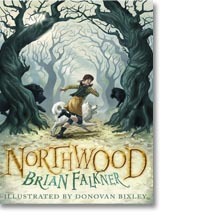 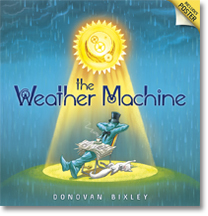 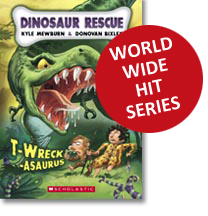 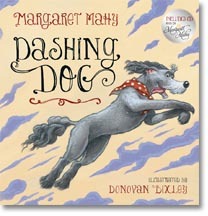 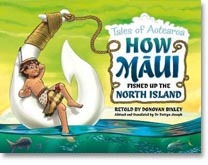 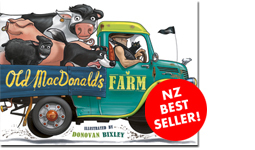 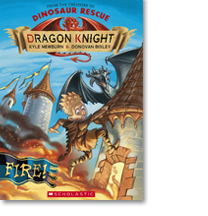 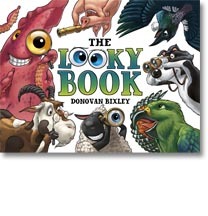 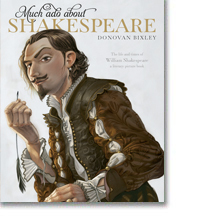 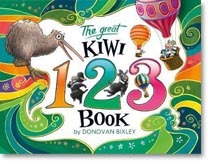 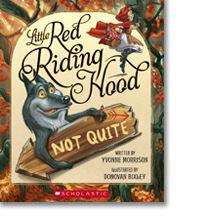 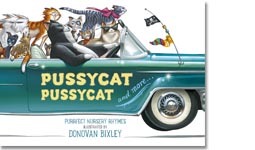 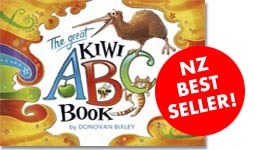 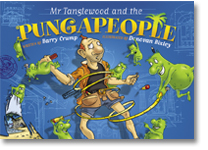 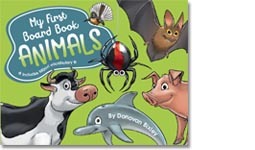 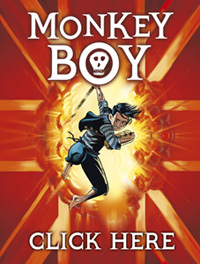 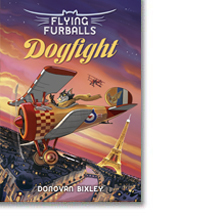 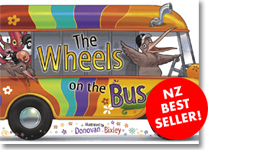 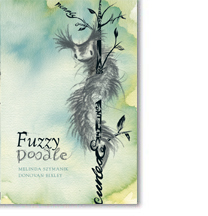 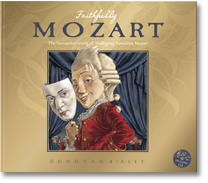 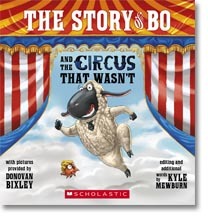 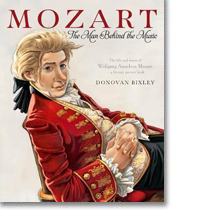 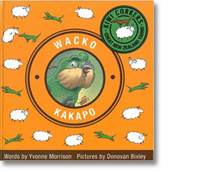 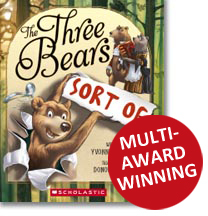 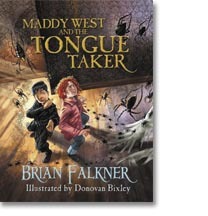 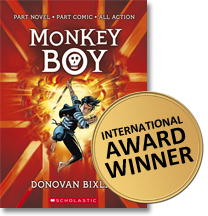 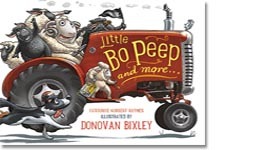 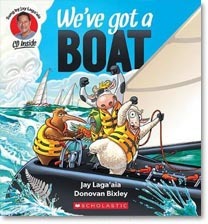 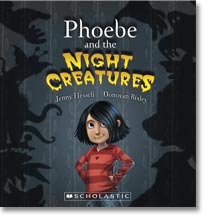 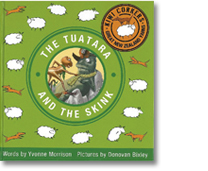 From bestselling NZ children's illustrator Donovan Bixley.